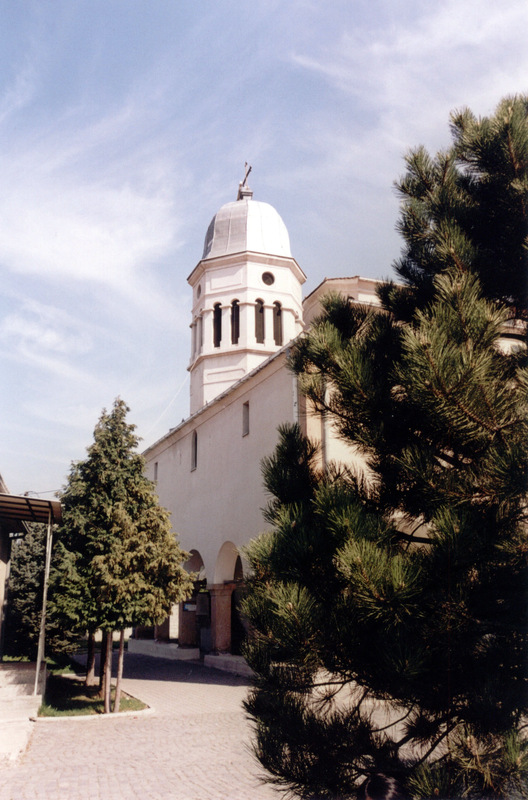 This 19th century orthodox style church dedicated to St. Nicholas is located very close to the center of Kumanovo. Many ceremonies are conducted here within the innate gallery interior with galleries and there is a separate building for the baptistery. 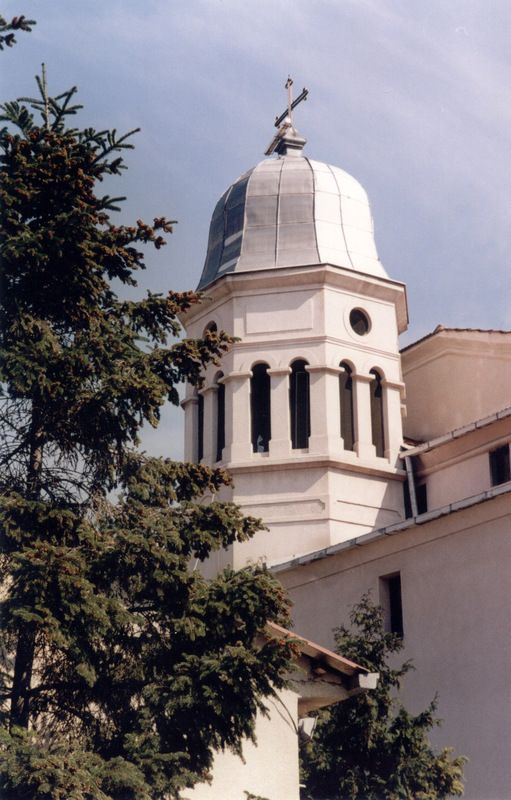 The church was built in 1861 over the site of an existing church with the same name. 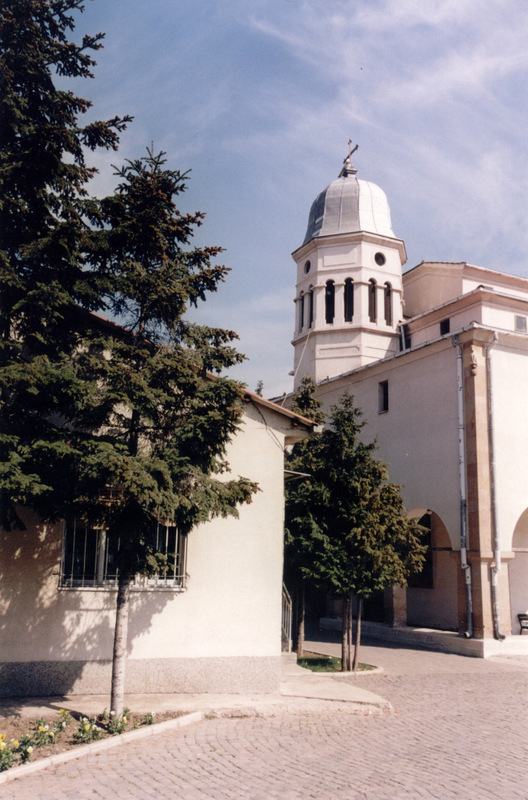 This basilica style construction was common during the 19th century building of churches in Macedonia. 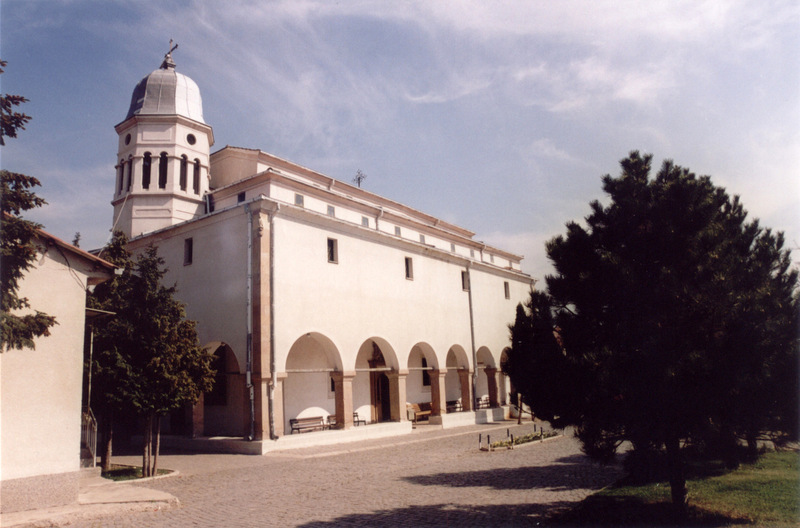 See St. George Monastery in Negotino and St. Nicholas in Štip for other examples. The oldest icons in the gallery of icons originate from the old iconostasis of the Church of St. Mary in the Karpino Monastery. Included in the gallery are icons of the famous painter Dimitar Krstevich – Dicho from the village of Tresonče (Tresonche)1.